Success! 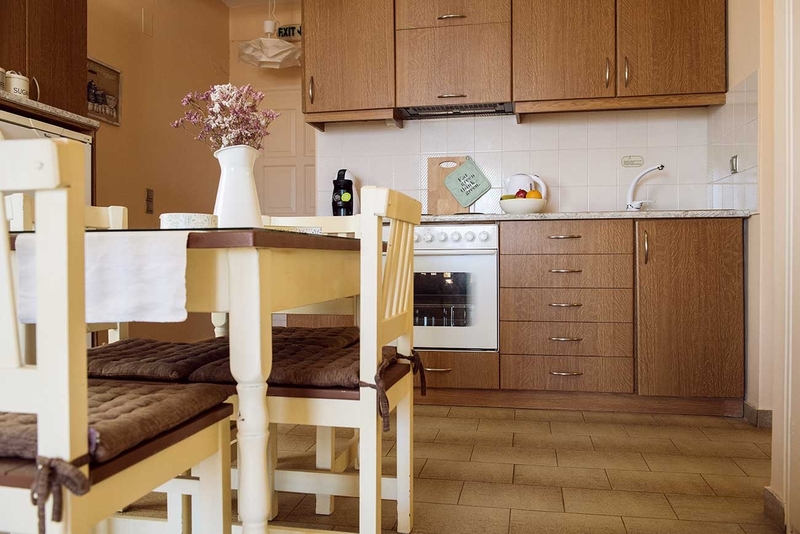 Elaia Comfort Elaia Apartments has been added to your enquiry list. Warning! Elaia Comfort Elaia Apartments already exists to your enquiry list. 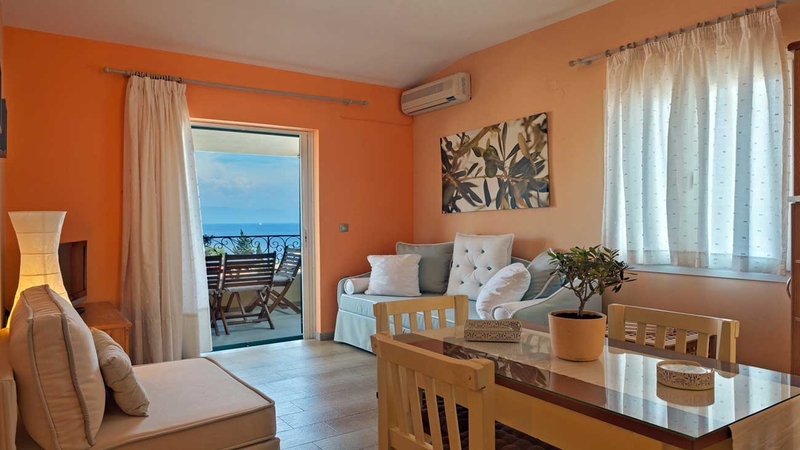 Elaia Apartments consist of three fully equipped apartments, all recently refurbished and fully harmonized with the natural environment of the island that will surely make your stay even more enjoyable. 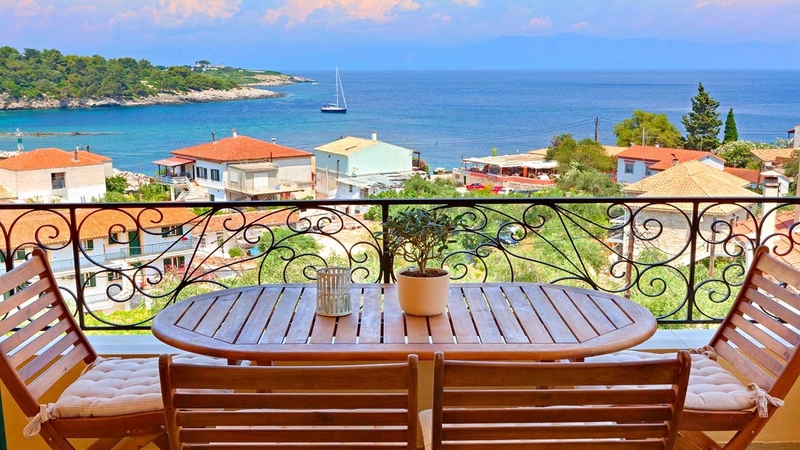 All rooms offer panoramic views of the sea and the unique natural fjord between the port of Gaios and the island of St. Nikolas. 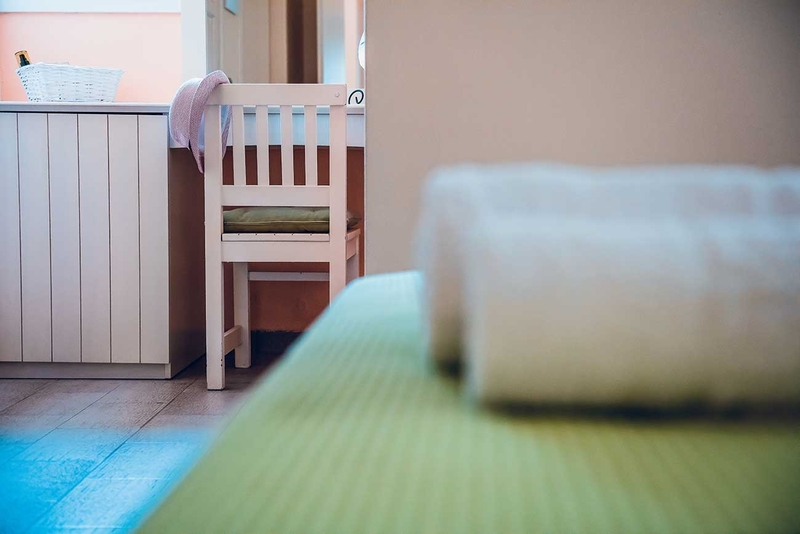 The rooms exude calmness and can accommodate 2 to 6 people. 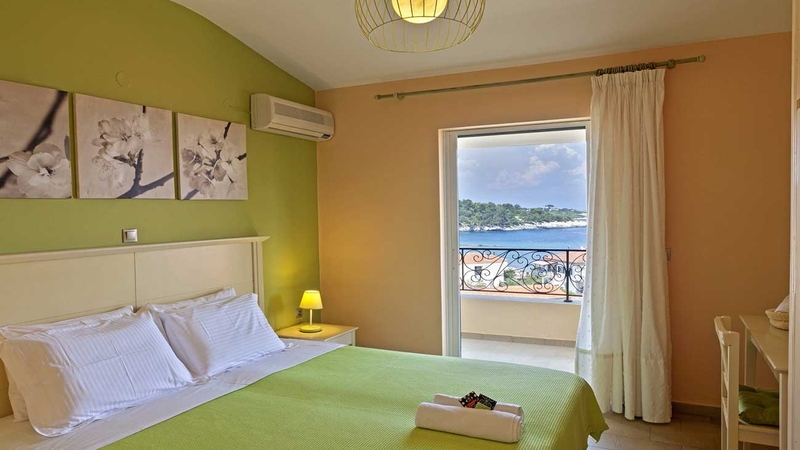 Elaia comfort apartment can accommodate up to 6 persons. 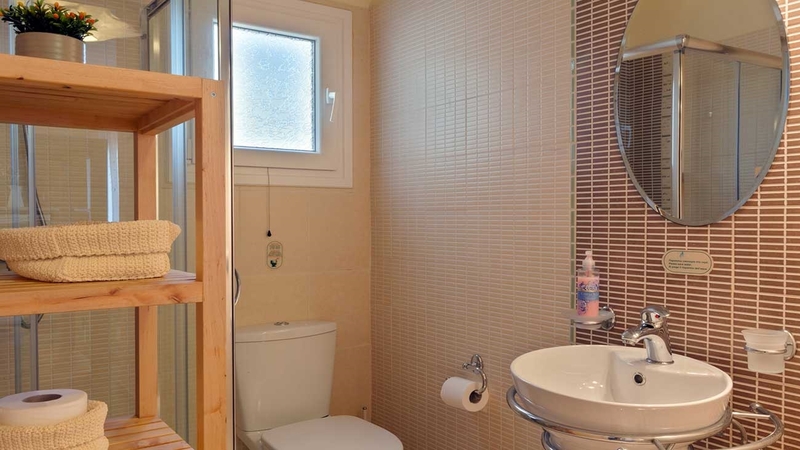 It consists of 2 bedrooms, 2 bathrooms with shower and large living room equipped with sofas that can easily be converted to 2 extra beds. We will require a 30% deposit payable by Credit card or Bank transfer at time of booking. The remaining balance is due 30 days prior to arrival. - 31 Days: No fees apply if the reservation is cancelled earlier than 31 days prior to the scheduled arrival date. Any taken deposit is fully refunded. 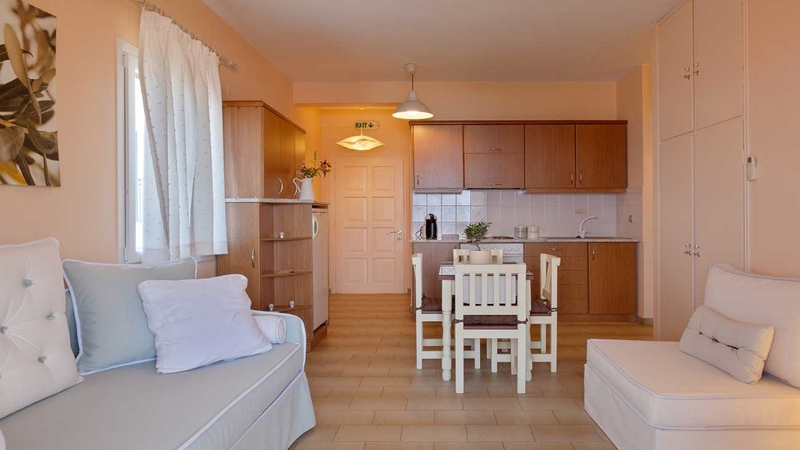 *- 22-30 Days: In case the booking is cancelled between 30 and 22 days prior to arrival, 30% of the total accommodation cost is charged as cancellation fee. *- 01-21 Days: In case the booking is cancelled later than 30 days prior to arrival, in case of no-show or in case of early departure, the total accommodation cost (100%) is charged as cancellation fee. You must provide the Company with a valid credit card to act as collateral for any losses or damages to the Property (including its contents) during the rental period and the Company may charge such credit card up the amount of these losses or damages. Note that the Company will notify and discuss with you before any such charge is made. If you are required to pay an additional cash security deposit (indicated in your Payment Details), you will be refunded the deposit after we receive clearance from the Owner. 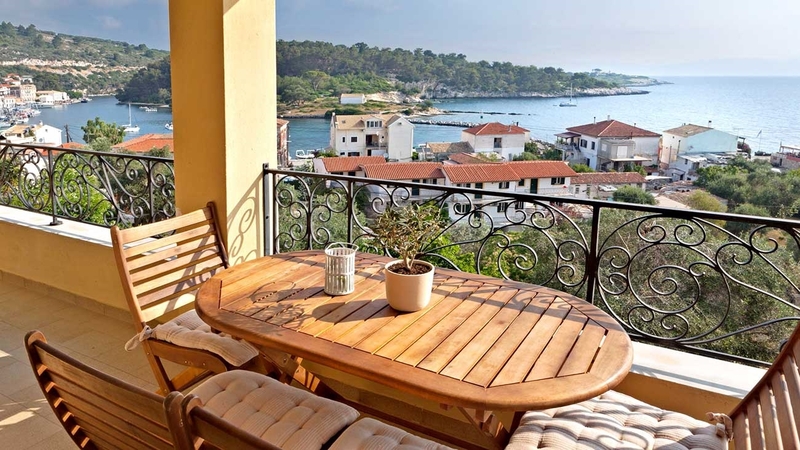 Paxos Retreat’s homes fulfill strict selection criteria. 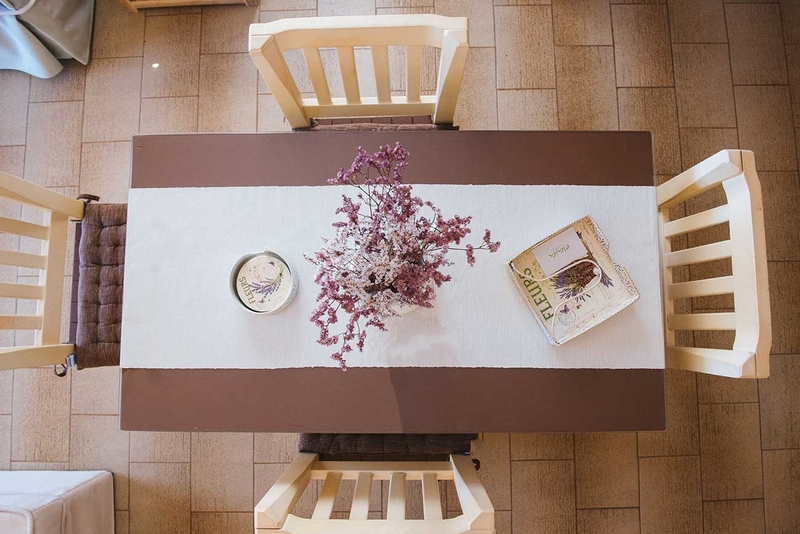 Our hand-picked, personally inspected properties ensure that our guests are offered the very best. Having an unparalleled knowledge of the island of Paxos, we can recommend the latest and greatest, as well as hidden gems. Whether it’s restaurants, bars, private beaches, tours or anything else, our team knows the most luxurious spots in Paxos. When you sign up with Paxos Retreats for your vacation, we designate a dedicated concierge for your needs. This way, you only need to contact one person to get your requirements fulfilled, and our concierge is able to give you the best service possible. Our concierges are hand-picked for their knowledge of the island, their ability to handle needs with professional expertise, and their passion for excelling in the hospitality industry. We can guarantee that your concierge will prioritize your needs above all else. From cold shock baths to tone your skin and improve circulation to sedating baths at 100 degrees Fahrenheit – there’s a bath and temperature for every taste. Jacuzzis, a steam room, massage rooms and a total silence policy ensure this is an oasis of relaxation.